Me and My Thoughts: It's ALL New!! It's a New Year, a new Team, a new month and a new challenge. 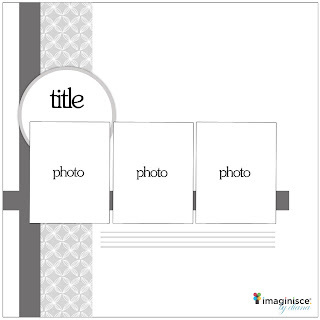 Imaginisce has posted their new monthly challenge for the month of January and it's super fun!!! Each month they will be sharing a sketch challenge. So in other words, you will be provided with a sketch (created by Diana Fisher, Design Team Member) and a list of challenges that you have to use along with the sketch. The new 2013 DT shared some of their work on the blog already for this challenge. You'll have to come & check it out. You can also go HERE to the Challenge post to read more and see the Design Team's projects.